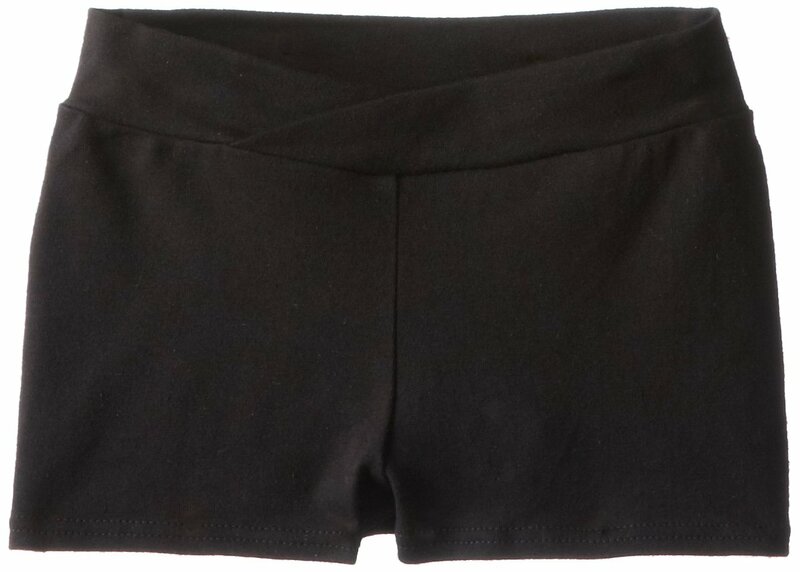 Shake it out, and bust a move in the Capezio® Kids Classic Boyshorts. Pull-on design features a stretch fabrication for a wide range of movement. V-front waistband with an overlapping detail. 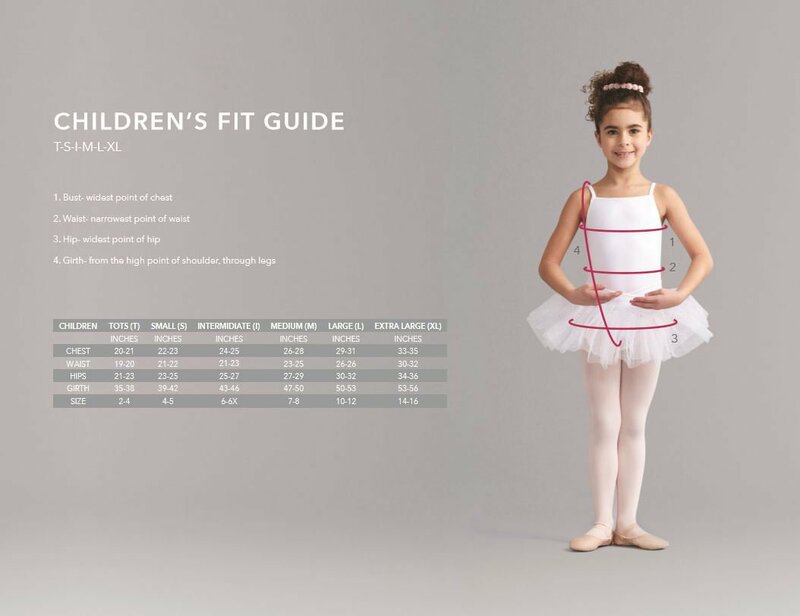 Product measurements were taken using size Large (10-12 Big Kids. Please note that measurements may vary by size.